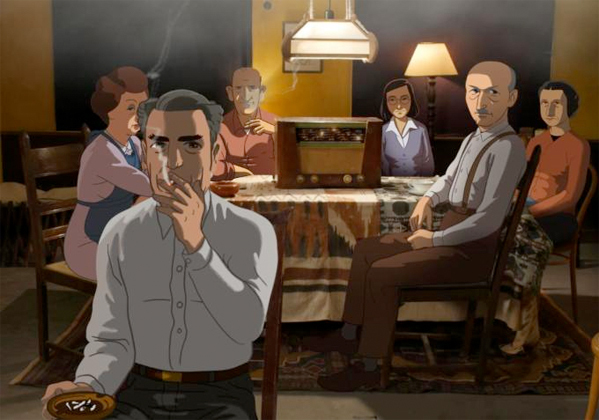 Last year, director Ari Folman (Waltz with Bashir) brought the ambitious live-action, animated hybrid film The Congress to the big screen, and now he's doing something else innovative with animation for his next project. 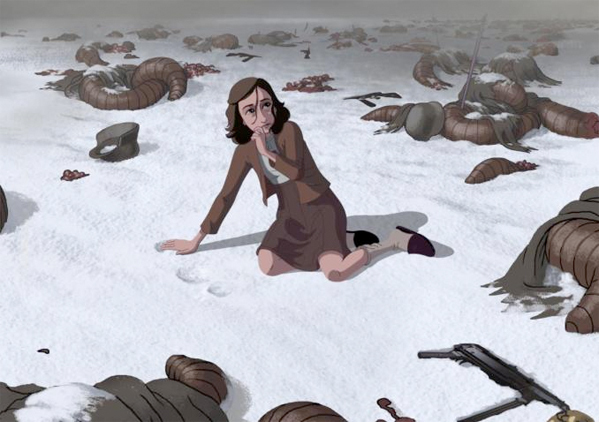 Folman is currently working on an animated drama that tells the story of Anne Frank with a blend of stop-motion and traditional 2D animation. 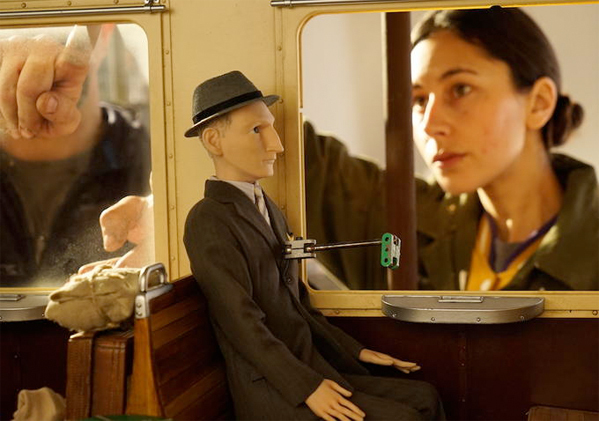 The filmmaker is using stop-motion backgrounds while the characters themselves are 2D animated. The film has been in production since last winter, and now we have some photos showing off the style of the film along with some behind the scenes shots. Look! Folman is reportedly still working on securing funding for the film, which promises to be unlike any other telling of Anne Frank's story because this production has the world rights in all languages and media and complete access to the Anne Frank archives, not to mention the fact that it's told from the point of view of Frank's imaginary friend Kitty. As for the animation, he's got Fantastic Mr. Fox director of photography Tristan Oliver and production designer Andy Gent for the stop-motion side of things and The Congress and Waltz with Bashir animation director Yoni Goodman working on the 2D end. You can see more images here, and in the meantime, we'll be keeping our ear to the ground for more updates. Cool? WOW, this looks awesome! I always love creative and serious filmmaking within the realm of animation outside of the usual CGI pieces. Wow. Ambitious! This will at the very least look amazing!